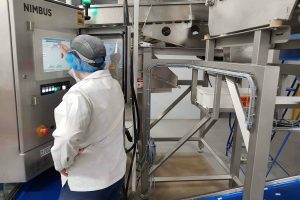 Development teams within Bühler UK have been in celebratory mood after the business claimed a Queen’s Award for Enterprise, recognising its pioneering research into camera technology used within industry sorting machines. 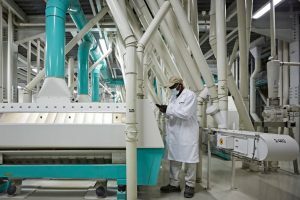 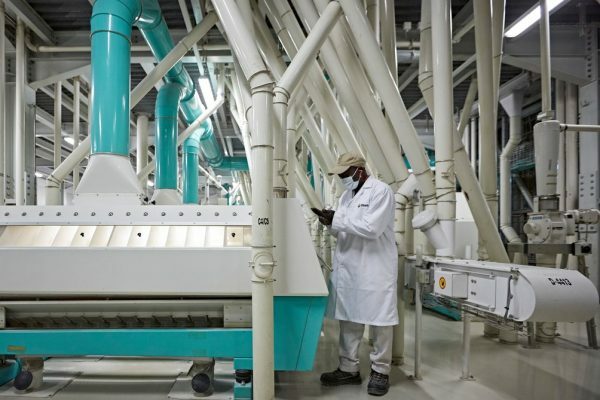 Global food and agri-business Olam International is set to acquire complete ownership of Dangote Flour Mills (DFM), a flour and pasta manufacturer in Nigeria, for US$ 361 million, amid growing demand for bakery and snack foods in the country. 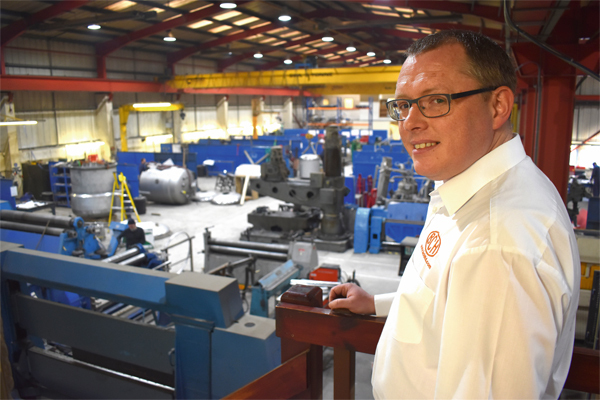 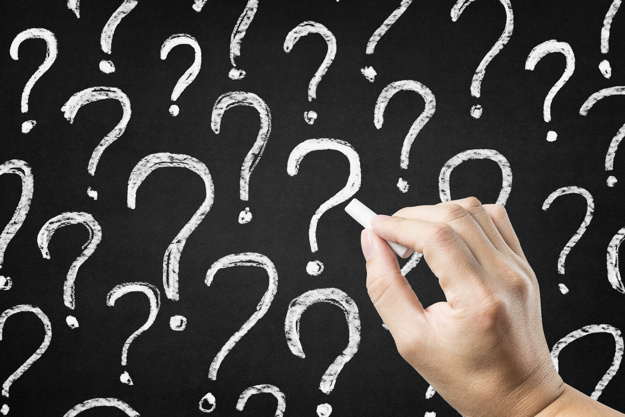 Around a third of British manufacturers expect some low skilled jobs to be lost over the next five years as a result of Artificial Intelligence (AI) and digital technologies, according to a study from industry organisation Make UK. 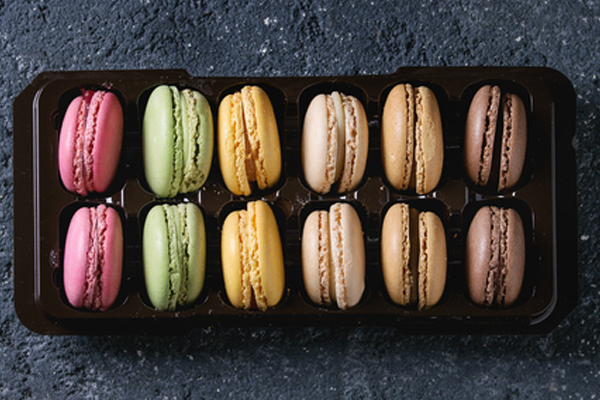 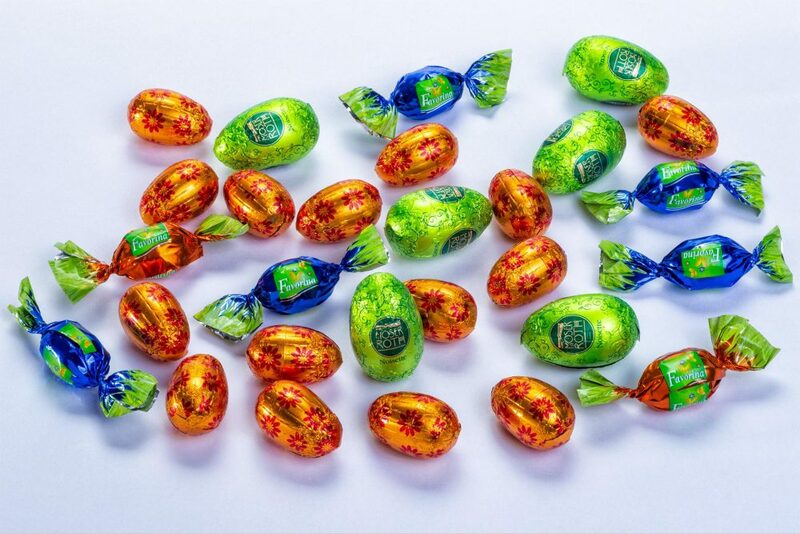 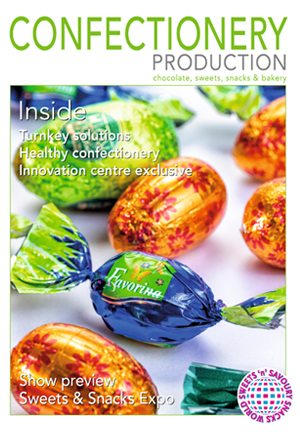 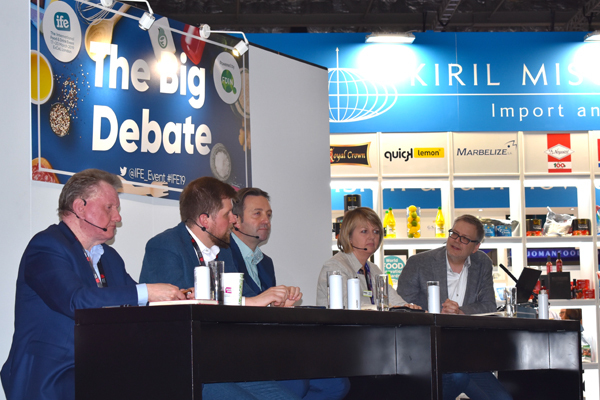 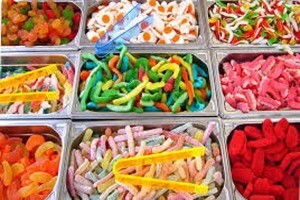 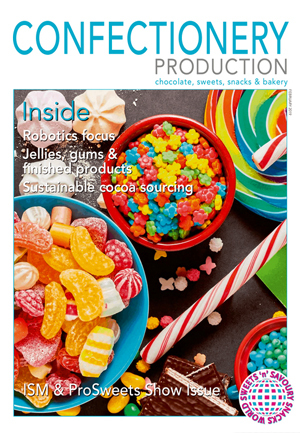 With an increasing trend towards development of novel and unique flavours, manufacturers in the Asia-Pacific (APAC) confectionery sector are introducing a greater array of diverse products, according to the GlobalData research group. 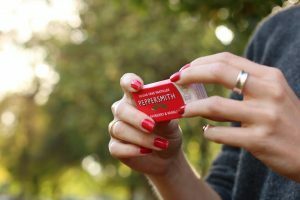 Chewing gum brand Peppersmith has devised plastic-free, redesigned packaging which will gain a commercial release from next month. 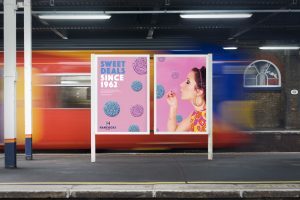 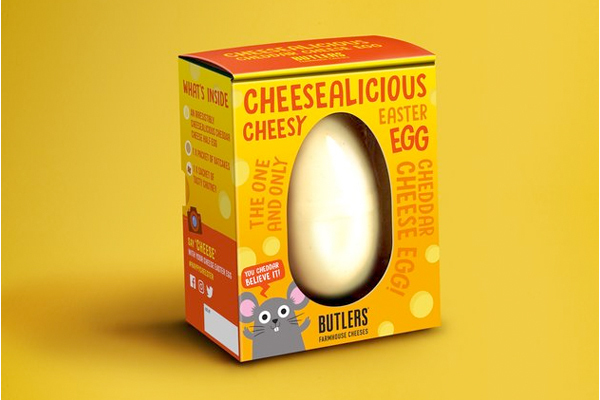 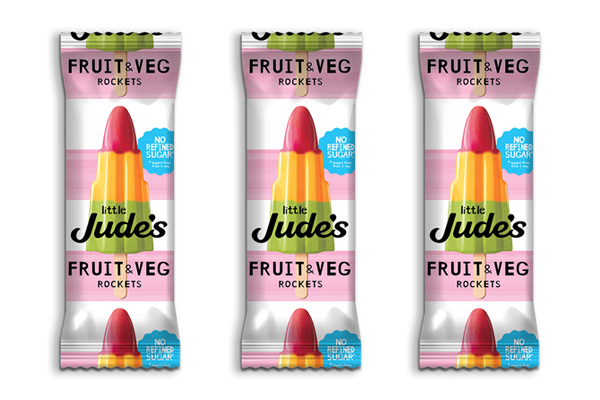 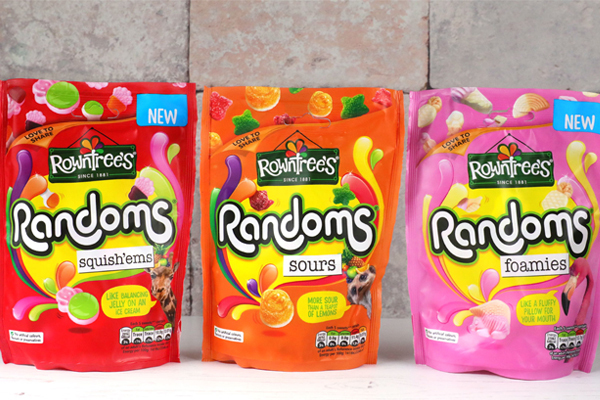 UK confectionery supplier Hancocks has undergone a major rebranding of its business with a identity designed and created by Manchester agency, Brandon. 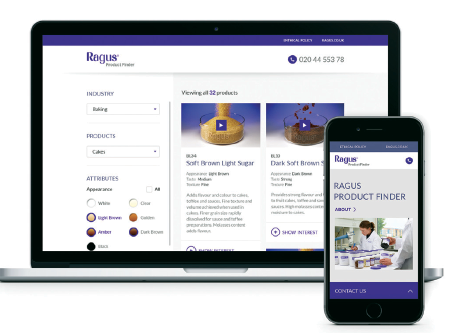 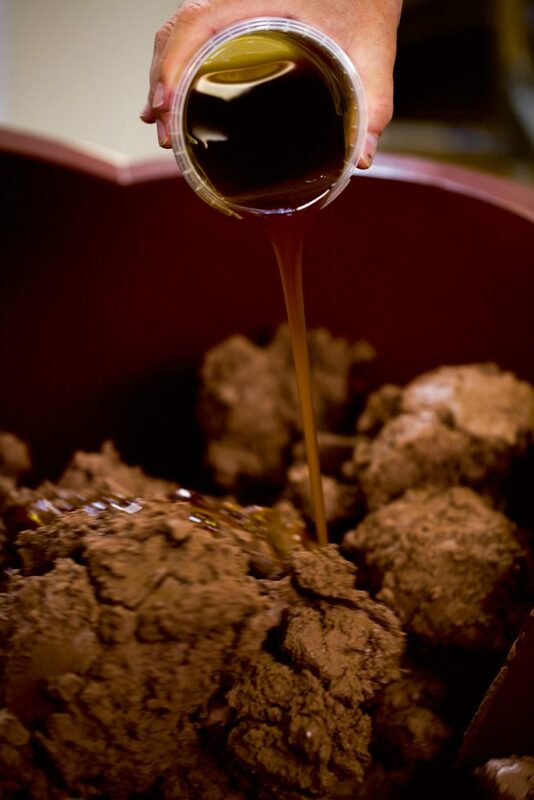 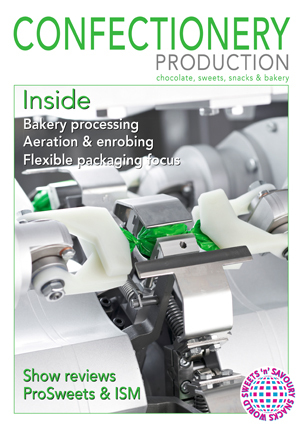 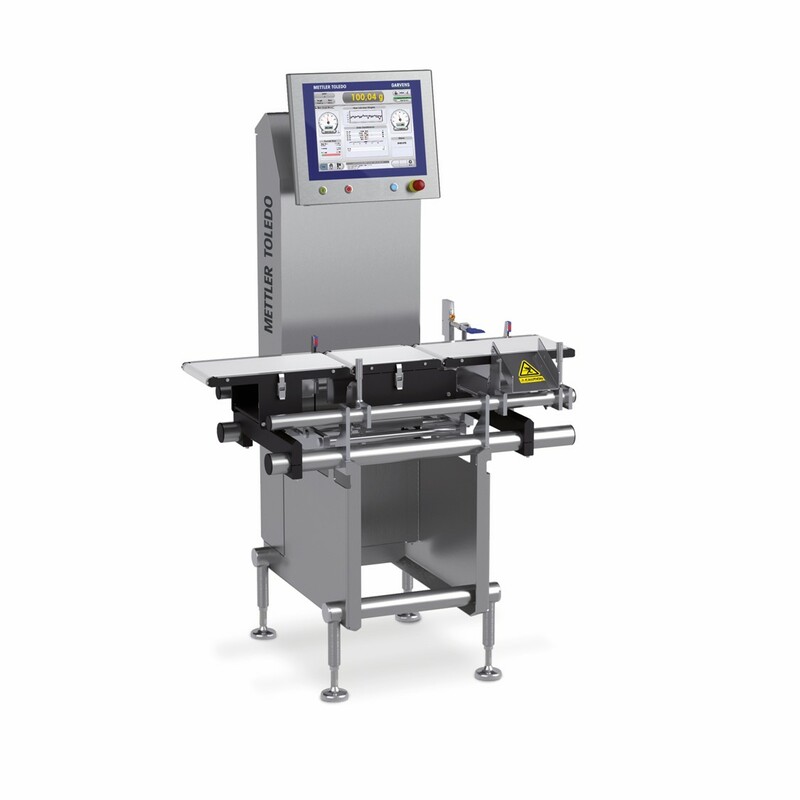 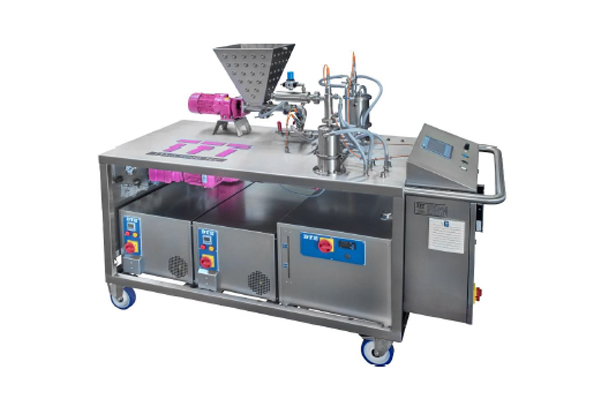 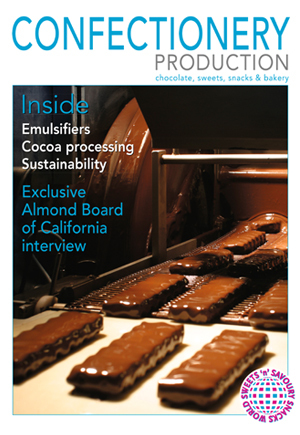 Sweet things are happening at Ragus; finding your ideal pure sugar product has never been simpler! 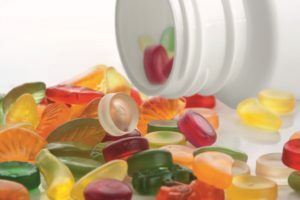 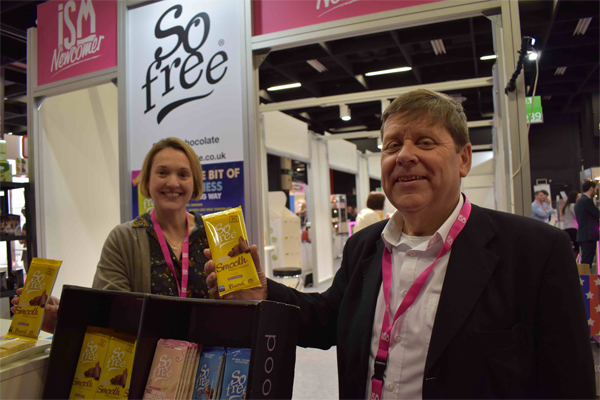 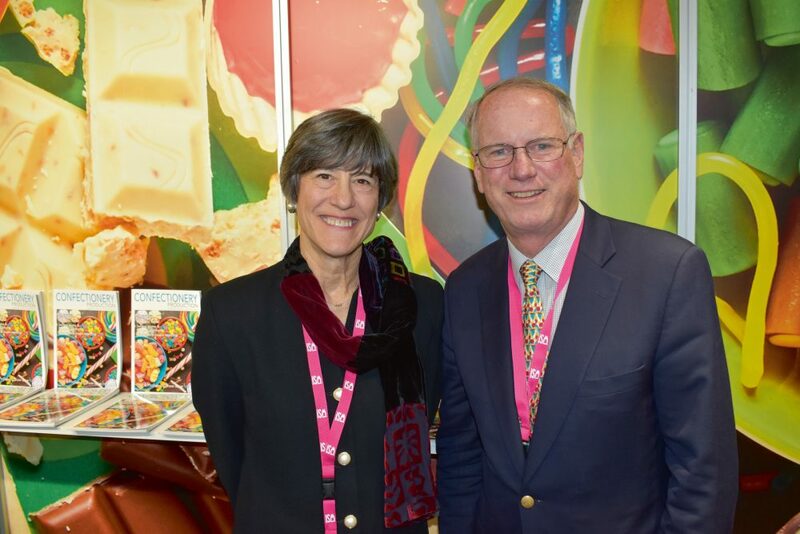 Global ingredients business Rousselot has collaborated with Norwegian medical supplies firm Pharmatech to develop what is believed to be the sector’s first range of nutraceutical confectionery gummies. 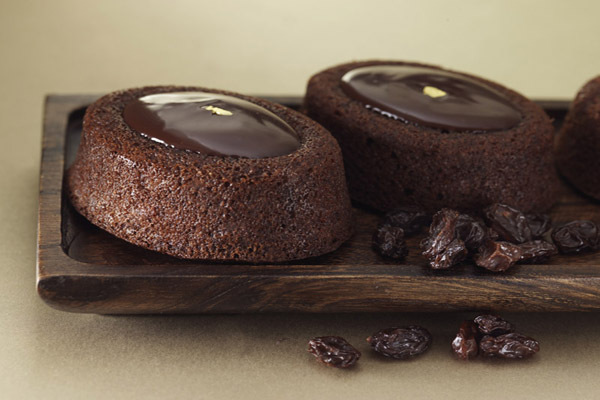 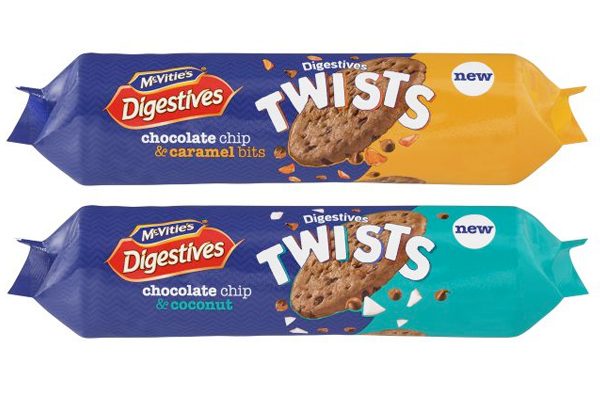 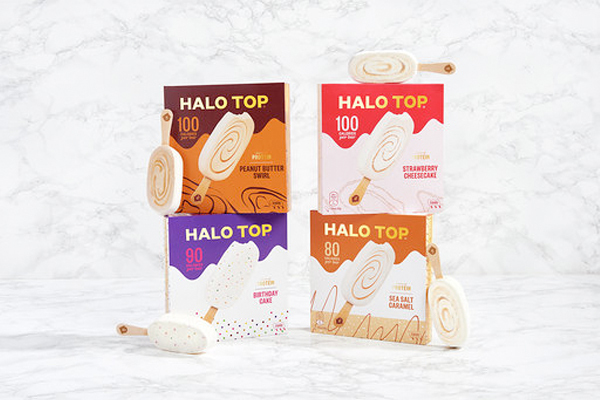 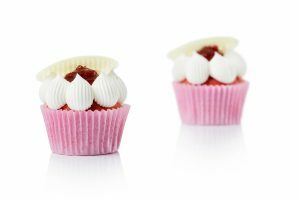 International bakery group Puratos UK has added two new flavours to its Topfil premium fruit fillings range, as well as two complementary variants to its iconic Satin Crème Cake line, in time for the summer season. 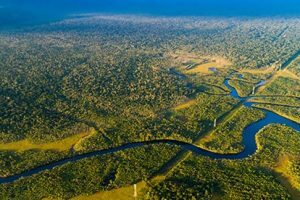 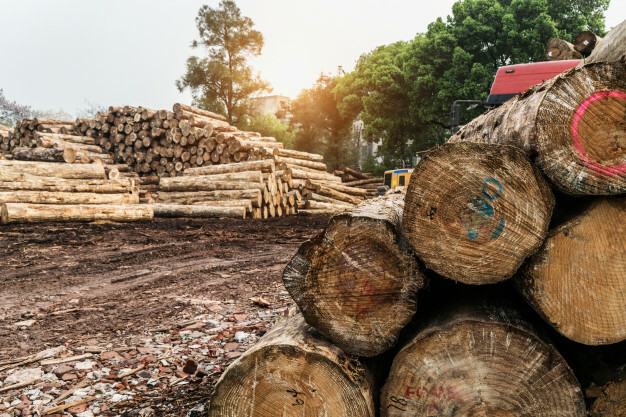 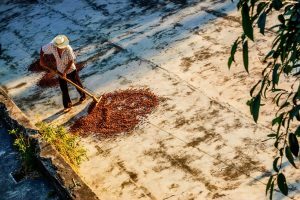 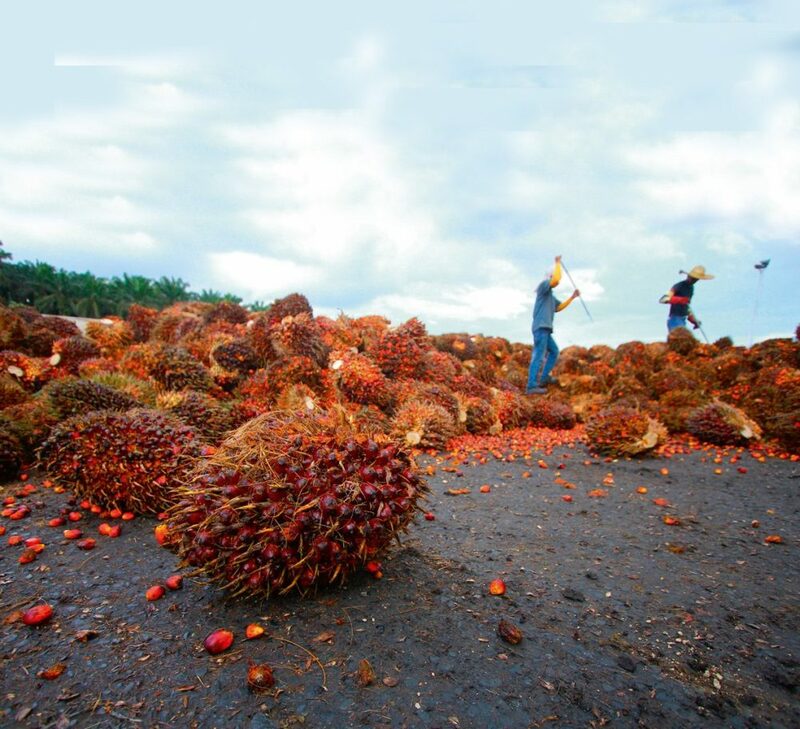 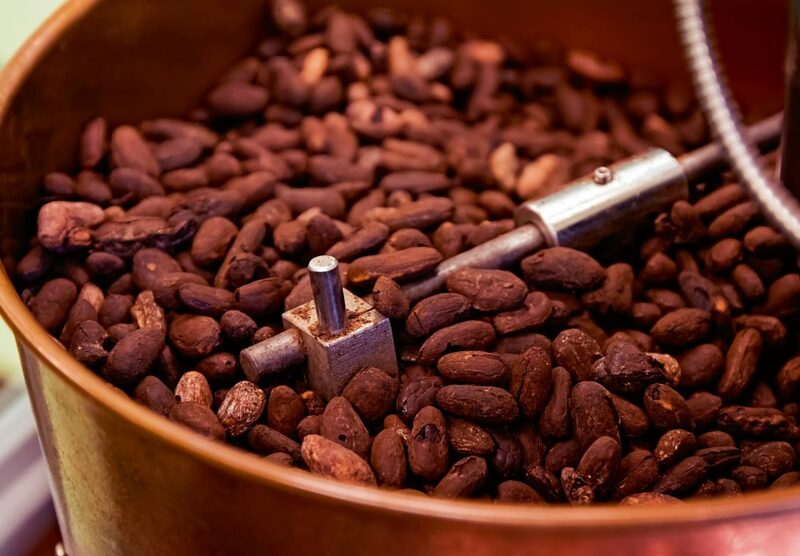 The Ivory Coast-based International Cocoa Council (ICCO) has welcomed a policy initiative from the EU targeting increased action on deforestation within industry supply chains. 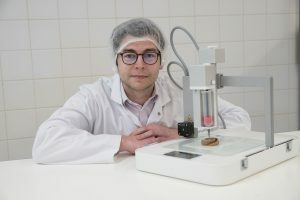 Industry research organisation Campden BRI has started a project evaluating how 3D-printing applications could benefit the food sector, including confectionery applications. 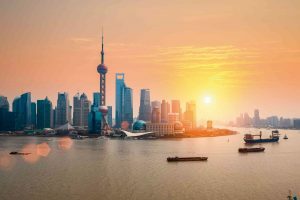 Preparations for the Shanghai World of Packaging (swop) trade fair in China, hosted every two years by Messe Düsseldorf (Shanghai) C and Adsale Exhibition Service, are now under way for the event taking place between 25-28 November. 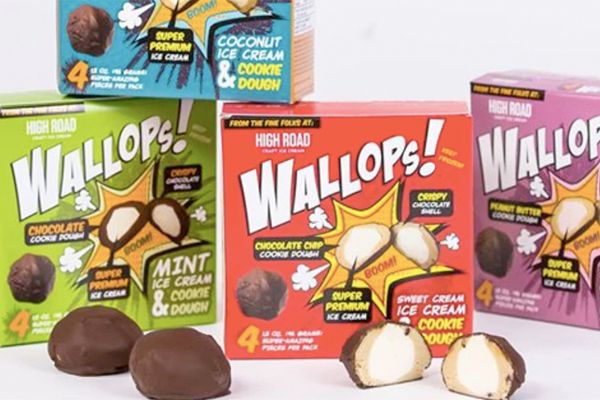 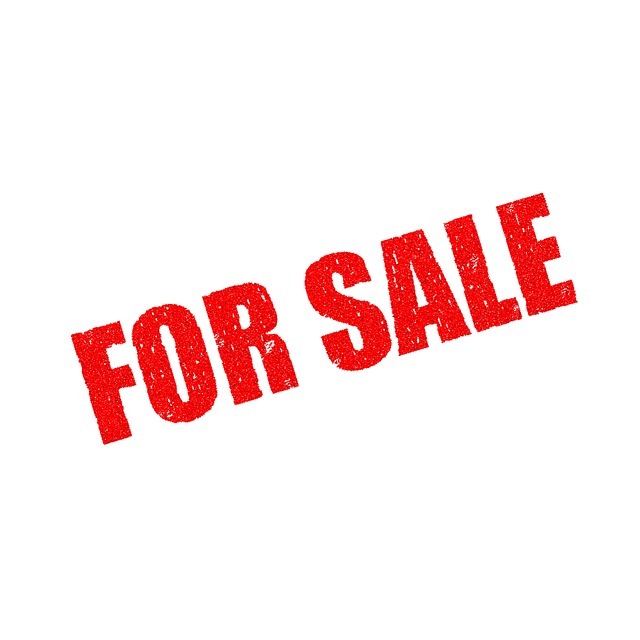 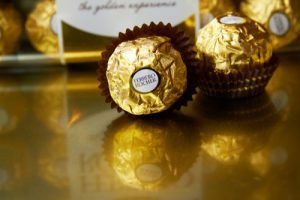 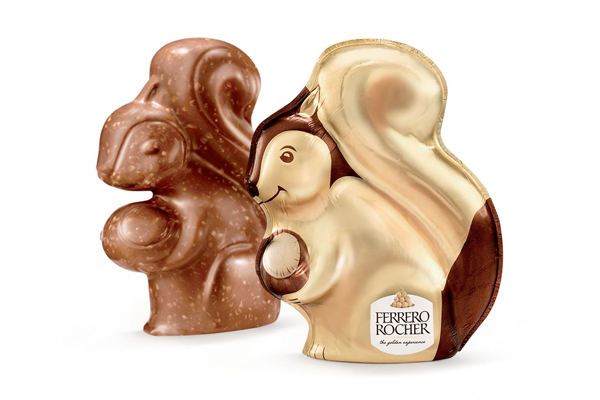 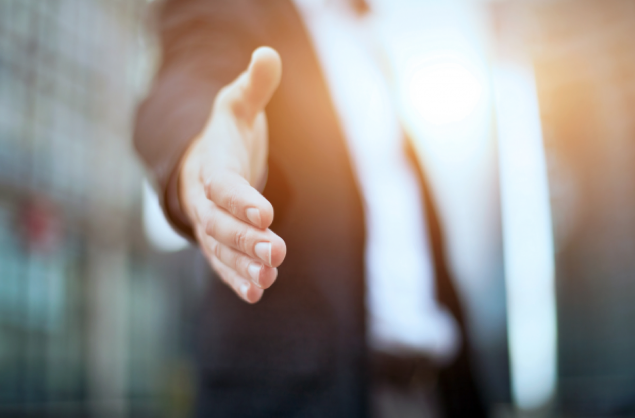 The Italian-headquartered Ferrero Group has agreed to acquire the cookie, fruit and fruit-flavoured snack, ice cream cone and pie crust businesses of the Kellogg Company for $1.3 billion (€1.16 billion).